It was part of a steady flow of fracking stories from the Ferret team, ensuring those involved in making decisions were in no doubt of their responsibilities and recognised that every step would be scrutinised. “With everyone’s help and experience, and independent financial backing, we can cover important issues the mainstream media often misses. It’s a bold statement, but a quick glance through the issues being covered by the team right now shows they are doing their damnedest to hold power to account. Recent Ferret inquiries have uncovered how the Leave campaign was funded during the EU Referendum, focussing particularly on fundraiser Arron Banks, and raised issues around the arms trade, human rights, homelessness and environmental issues. Peter Geoghegan not only fronts up the Ferret; his journalism also embodies the traits associated with the tenacious beast its named after. He’s carved out a reputation as a persistent and dogged journalist who doesn’t give up on a quest easily. When others fall by the wayside, bogged down by repeatedly rejected FOI requests, complex datasets or stonewalling officials, Peter just keeps digging, seeking out that ‘something’ that will bring a story to life. His recent investigations have focused on Arron Banks and his influence in the Leave campaign during the EU Referendum; DUP funding; and the impact of the Catalan battle for independence. He’s also told the story of Scotland’s historic Referendum vote, from the perspective of the ordinary people involved, in his book The People’s Referendum: Why Scotland Will Never Be the Same Again, published in January 2015 by Luath Press. His work regularly appears in traditional media, including The Guardian, and on the website Politico. 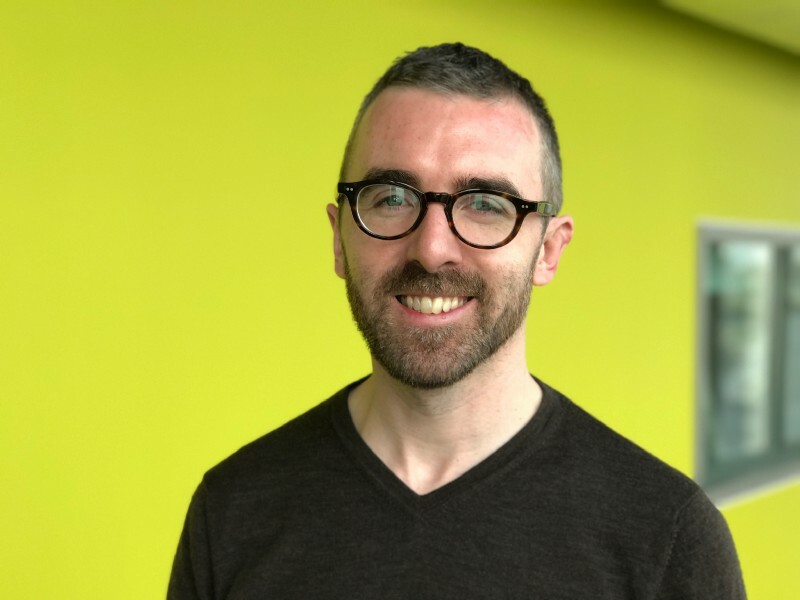 Peter will be part of a panel of experts at next month’s second annual Data Journalism UK conference in Birmingham discussing how to use data effectively to find and tell stories. 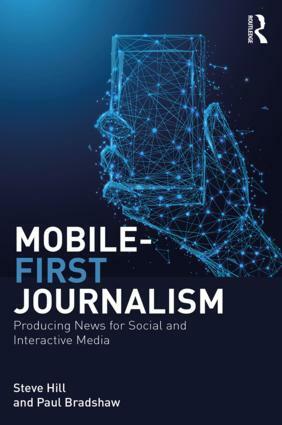 The event, at BBC Birmingham in The Mailbox on December 5, is an opportunity for journalists, scholars and students to share examples of cutting edge reporting, learn about techniques for finding stories in structured information and see how great data journalism works. “Fracking was our first topic for investigation — we were a group of people concerned that things were happening that weren’t being openly discussed. “Using FOI requests, we got hold of details about which parcels of land were being earmarked as test sites, enabling us to slowly build up a picture of the extent of the plans. It wasn’t the first time that using the Freedom of Information Act had been the difference between having a sense of a story and being able to flesh it out. It’s a device that seems to help journalists and residents lay bare the machinations of national and local decision-making and spending. Indeed, it should be that a combination of the FOI Act and the rise of open data ensures we are free from the tyranny of secretive power dealing and protectionism. “We’re still not seeing anything close to open transparency from some organisations, which continues to be a challenge for journalists. “We are seeing officials and people in power becoming increasingly aware of how to get around FOIs — not putting information into emails, for example, and having informal verbal discussions instead. He adds: “For new journalists, my main message would be not to rely on digital tools to find stories. “People and contacts are still the most important elements. Old-school curiosity, investigation through talking to people, winning people’s confidence and asking the right questions remain the most important skills for a journalist. “My starting point for a story is always something that I have heard or found out through talking to people. Data alone is not a replacement for that. But computer literacy and investing in data understanding “is increasingly important,” he says. 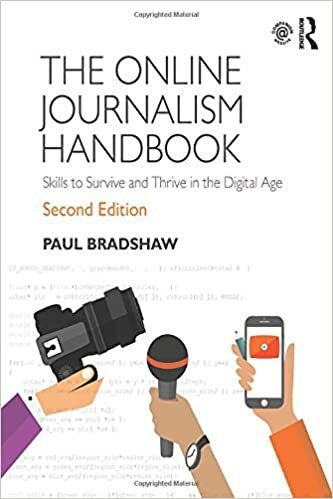 “Every journalist should know the basics of how to manipulate a spreadsheet, create a pivot table, and understand what the data represents. “Data is not just numbers either — data can describe email exchanges and communications in words or images too. Peter is also a passionate advocate for independent, alternative journalism — what’s sometimes referred to as the hyperlocal sector but which has come to embrace national collaborative organisations like The Ferret. The Ferret is a cooperative, with funding coming from subscribing members who also have voting rights over the stories the organisation covers. In addition the Ferret is supported financially by a grant from Google News Lab. Appearing alongside Peter at #DJUK17 will be keynote speaker Megan Lucero from the Bureau of Investigative Journalism’s Bureau Local project, which was established with £500,000 from Google’s Digital News Innovation Fund to support data journalism at a local and regional level. Other speakers include Peter Sherlock from the BBC’s shared data unit; Karrie Kehoe from RTE’s investigations unit; Emma Youle from Archant’s investigation team; and Aasma Day from Lancashire Post’s investigations team. More information and tickets are available here. Jane Haynes is a student on the MA in Multiplatform and Mobile Journalism at Birmingham City University. I like to tell stories using words, images, videos & graphics. Local govt content creator by day, multimedia postgraduate student by night. Former regional news editor, magazine editor, freelance PR and writer. Fascinated by the changing ways we communicate and engage with each other. Constantly learning. Worcester, Kidderminster, Birmingham.